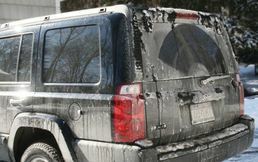 WINTER CAR CARE IS ABOUT PREVENTION! ﻿﻿FALL & WINTER PREP IS HERE! 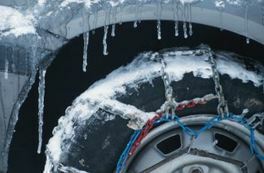 Get your auto, truck, van in shape to protect your vehicle against the winter elements. ﻿﻿﻿﻿​﻿﻿Winterizing your car, vehicle, truck, fleet inventory, motorcycle, and any other motorized transportation is essential to the value and longevity of your vehicle. Protecting the exterior with professional detailing helps with the wear and tear from snow, sleet, ice, rain, mud, sand and frigid temperatures. From the cold air drying the rubber of your tires by making them stiff, to the abrasive salt, which is notorious for prematurely degrading and damaging waxes and sealants thereby creating exterior rust in addition to salt stains on interior carpets and upholstery. Having All Clean Auto Detailing's professional detailers take care of the interior and exterior of your vehicle can help sustain the longevity, aesthetic appeal, and ultimately the value of your vehicle. Call us today to schedule an appointment. 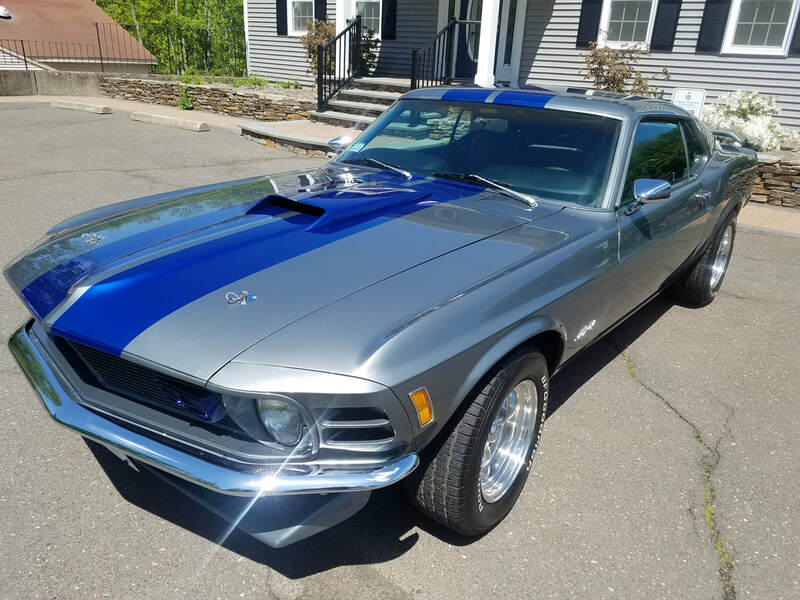 ​Over 20 Years Detailing Experience! Expert conditioning of interior and exterior vehicles, vans, SUVs, motorcycles, and more. Specializing in dealer and corporate fleet vehicles.. The only motorcycle detailer in Tolland County. ﻿﻿From modest, small sized vehicles, to mid-size, and luxury cars, all the way to the exotic vehicles, we do it all. No car is too big or too small. 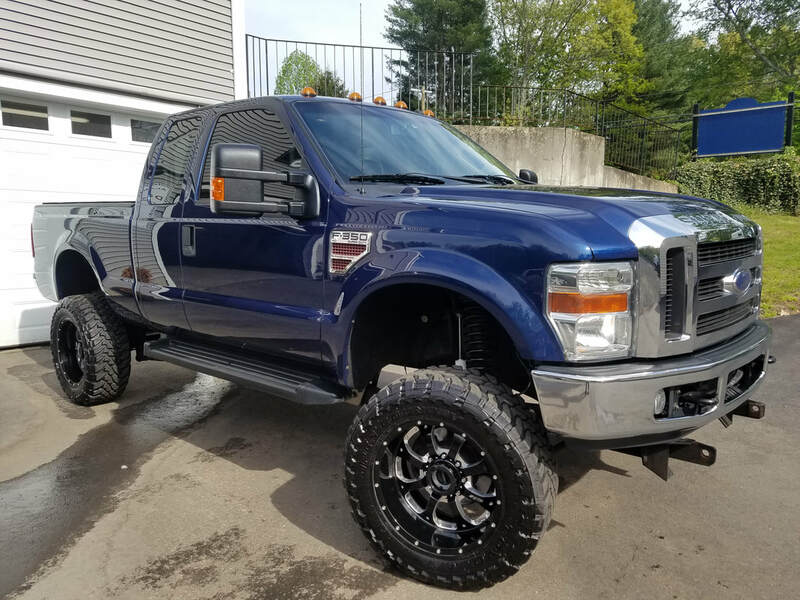 We pride ourselves on having not only superior work ethic but also providing our customers with exceptional, high quality workmanship, and the utmost attention to the details of your vehicle. Customer satisfaction is always our #1 priority! ​Our work is 100% guaranteed, it is our promise to you. One of the only motorcycle detailing companies in all of Hartford, Litchfield, and Tolland Counties. We are the best at what we do and that is why we continue to have new and return customers. ​T​HANK YOU FOR CHOOSING ALL CLEAN AUTO DETAILING! WE APPRECIATE YOUR BUSINESS!